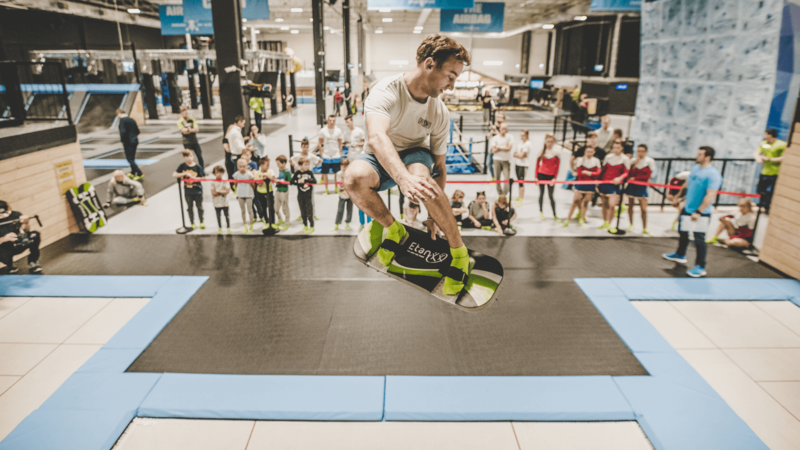 House of Air | Indoor Trampoline Park: Birthday Parties, Events & More! Reserve your spot today! Choose from general park access, kids zone access, and workout classes. 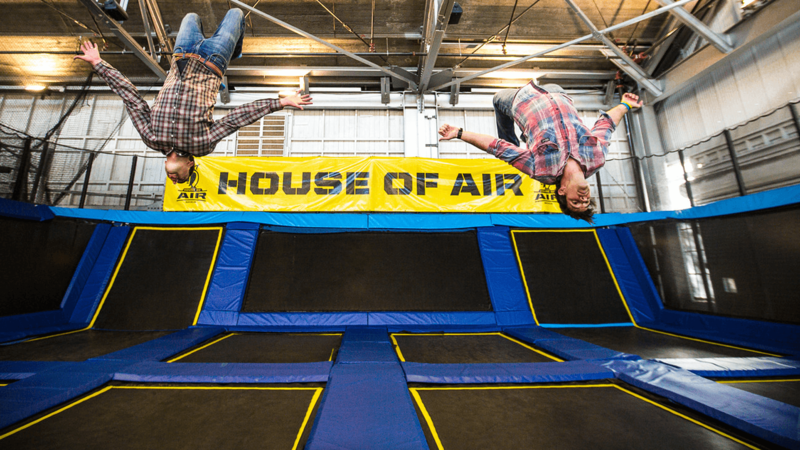 Check out our party packages or book your next corporate event at House of Air! 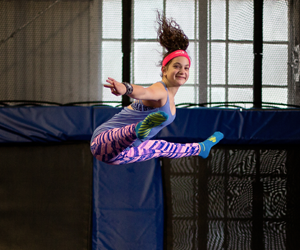 We offer aerial training classes, private coaching and trampoline dodgeball leagues. Check out our Programs page for the latest updates. 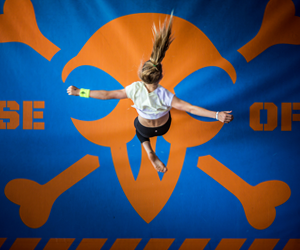 House of Air is an indoor Adrenaline Park with locations in the U.S and abroad. 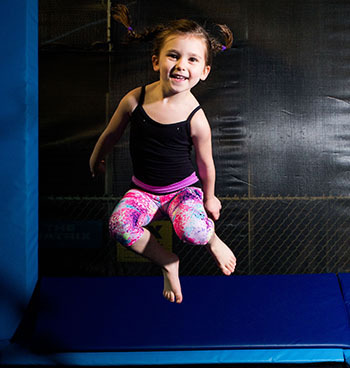 Our athletic and recreational facilities are host to open trampoline jump time, aerial training on trampolines, trampoline dodgeball, rock climbing, slacklining, fitness classes and other air-based activities. We cater to group events, including birthday parties, corporate events, and fundraisers. 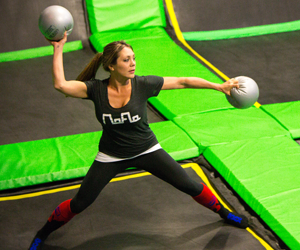 Bounce, jump, and fly across dozens of connected trampolines surrounded by angled trampoline walls. 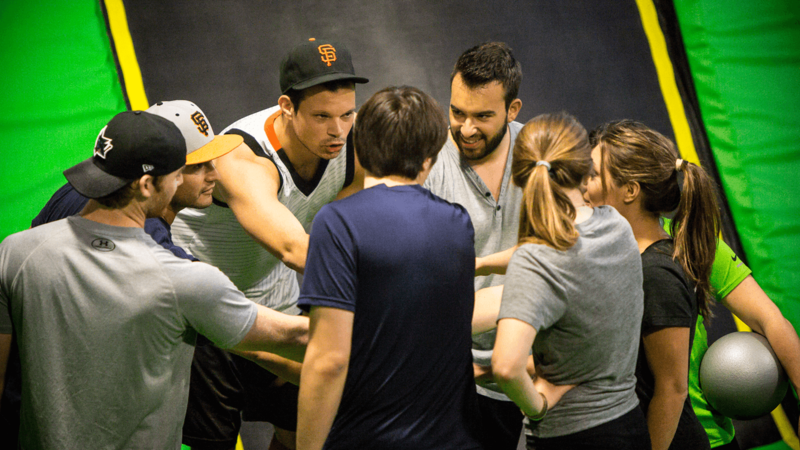 The best sport ever invented on trampolines, jump into a pick-up game or claim your spot in our dodgeball leagues. 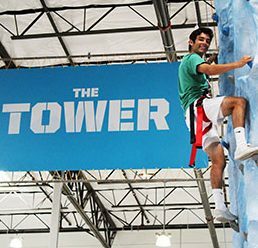 Race your friends to the top, or try out a more difficult route on our auto-belay rock tower. The coaches at House of Air are amazing! They can teach you important tricks and air awareness. 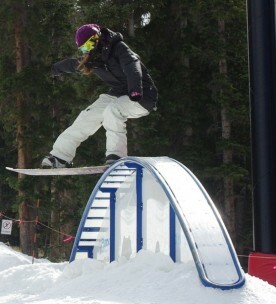 In just a few sessions I learned two new tricks and how to set flips better on snow. It is always fun to just jump around and bounce off the walls as well. I noticed an improvement on my inverted tricks just from trampoline time at House of Air. I try to go to House of Air whenever I am at home in the Bay! Thanks! Really easy to check in and great energy. My 4yr old absolutely loves it here and wishes she could come everyday. Fun, safe and always a great time! Thank you for creating this space for our community to come play at. It's a happy place! So happy to have an indoor spot in the city where my child and I can both have a great time exercising.